Our company has been created with the aim of making available to the market the innovative technologies and solutions generated by the Theremino Team that can be used in the world of makers or in the world of engineers that make prototyping or the need to build specific devices or automations in order to meet needs that are not reflected in commercial solutions. We aim to popularize the Theremino System, as the only low cost solution to interface the incredible computing power of current computers equipped with the Windows 10 Operating System. 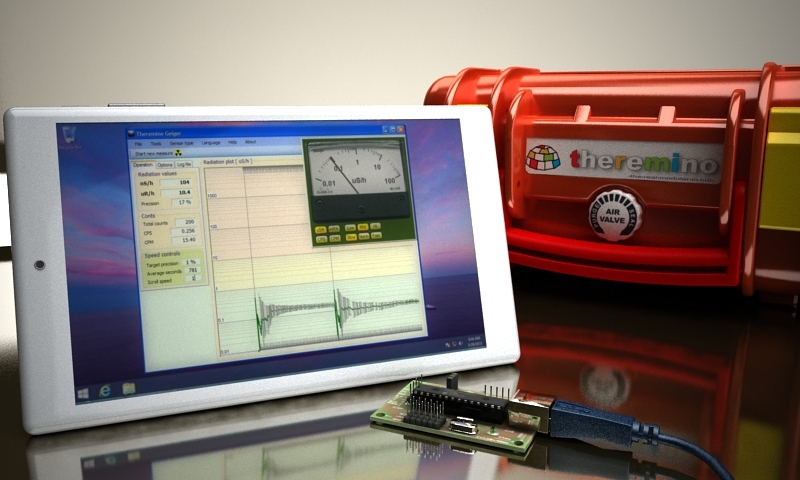 All the products that we commercialize have an immediate confirmation in the Theremino System web pages pages. Simple project can be done without writing a single line of code. Complex project can be done using Microsoft Visual Studio with VBNet or C#. The simplicity and efficiency of the Theremino System is due to the fact that the development team has completely redesigned the use of the USB 2.0 port and to the introduction of the concept of the slot systems. This great effort has led to an elementary simplification of the use of the USB 2.0 port, using it in HID mode and at high speed. There is no comparison between the speed of implementation of even complex solutions of the Theremino System with the current control systems that are very expensive, complex, difficult to implement and to maintain. To get an idea of the solutions implemented by Theremino System, we suggest you to do a search on Youtube using the word “Theremino”. Note: We would like to point out that there are no commercial agreements between our company and the Theremino Team, but only a deep esteem and gratitude towards them. Sometimes, when we consider it appropriate, we will make a donation to Team Theremino, but for the sole purpose of recognizing the effort made and allowing it to buy new components and to strudy innovative solutions.